​"OUR HASTINGS FARMING & RURAL LAW TEAM HAVE EXPERTISE ACROSS THE ENTIRE AGRICULTURE AND VITICULTURE SECTOR"
At DK Legal we are extremely excited to help out the backbone of the Hastings and Hawkes Bay economy. With a strong background in farming law and rural law, we can offer assistance to you across every aspect involved in running your agricultural, horticultural or viticultural business. 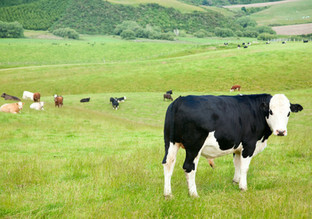 Keep an eye on 'Our Views' page as we delve into various important areas for our rural clients. Whether it is looking into succession planning for your farm, assisting with consenting for your next big project, or simply assisting with the families legal issues, we can provide you with some of the best rural legal expertise in Hastings and Hawkes Bay. For more information about our rural law practice and rural law services, please do not hesitate to contact us.